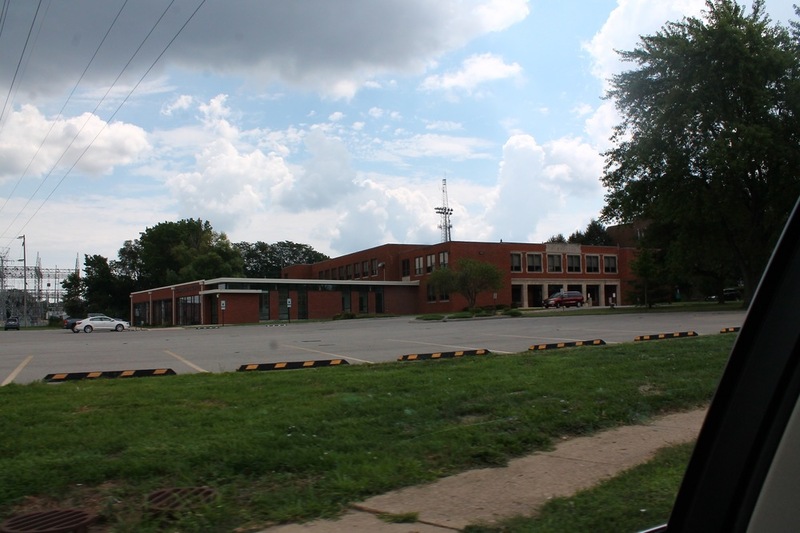 St. Teresa&apos;s campus occupies 21 acres of land located at 2710 North Water Street in Decatur, Illinois. The grounds include a spacious and attractive campus, a new Arts & Science wing, an updated building with modern classrooms, a large gymnasium, administrative office, and chapel. A new Physical Education annex includes locker rooms and a top quality weight room. St. Teresa&apos;s athletic fields are immediately adjacent to the school.